Persnickety Snark: I want to marry this cover art. I want to marry this cover art. 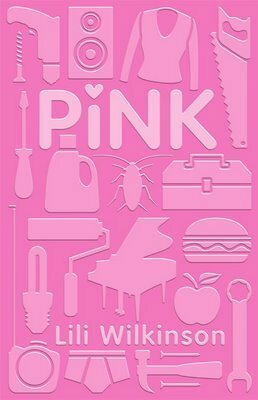 I interupt the Top 100 YA Novel countdown to show the fantastic US hardback cover for Lili Wilkinson's Pink. Isn't it the bee's knees of cover art? (And you did see correctly, that's a John Green seal of endorsement. The man has taste.) It would be my favourite for the year and will look very eye catching on the US book shelves early next year. Lili's been pretty darned lucky. Authors very rarely have control over their covers so if they don't like it, they have to live with it. Lili's scored two amazingly individual, statement covers for the same book. Pink was released in Australia last year, it was a fantastic exploration of identity, sexual identity and independence. The Australian cover was smashing. I loved the book. My review's here if you are curious for a non-spoilery take. Keep your eyes open for this HarperCollins release on February 8, 2011.
how awesome is it? Can't wait to see pink launched internationally! I thought I'd read a chapter before turning out the light and ended up staying up until 4am. This looks brilliant - and the cover art truly is fantabulous! I don't know if I like the Australian cover much, seems rather busy. But I love the North American cover (it's rare I like it over UK/Aus)! Also just from the summary this is totally a book I will NEED to own. So I have added it to my wishlists. 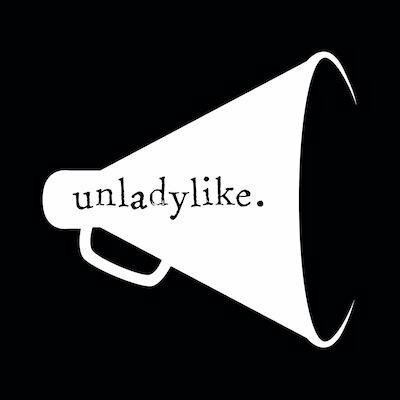 ;) Thanks for this post, Adele! I totally <3 both the covers. Especially the first one. Yay! You've got me excited! I think I prefer the UK cover to the Australia one, but they're both eye-catching. Yep, great cover. I shall be purchasing.